I've got another ruler tutorial video for you today. This time it's for my Mini Hex N More ruler. 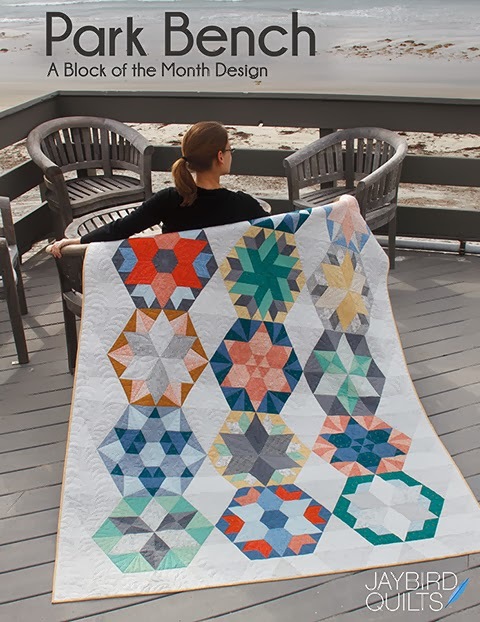 In this video tutorial, I show you how to cut shapes from fabric strips with the Mini Hex N More ruler. You will learn how to cut Hexagons, Half Hexagons, Triangles and Jewels with the Mini Hex N More ruler. All shapes are rotary cut from fabric strips. Cut a strip and then cut the desired shape or shapes from the strip. A 1/4" seam allowance is included on each shape of all of the rulers. The Mini Hex N More ruler cuts 4 shapes in one size each. The Hex N More ruler can be used in place of the Mini Hex N More ruler. 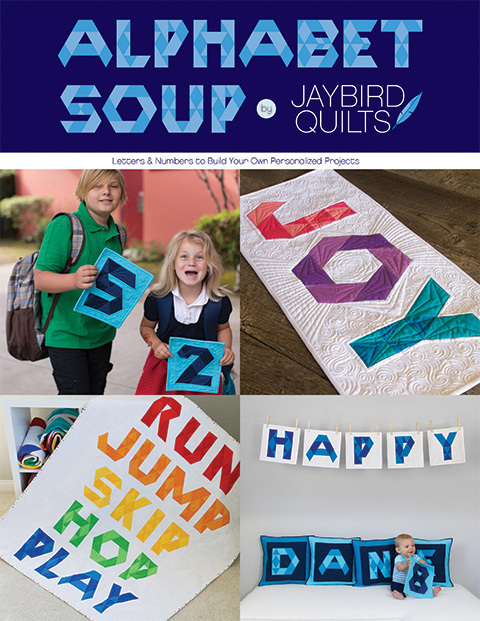 The Jaybird Quilts family of rulers include the Hex N More, Sidekick, Mini Hex N More and Super Sidekick rulers. All Hex N More and Sidekick rulers can work together or alone. The shapes and sizes cut from each ruler can work together to make unique and interesting designs. The Hex N More, Sidekick & Super Sidekick rulers are packaged with full color directions, including cutting and piecing diagrams. 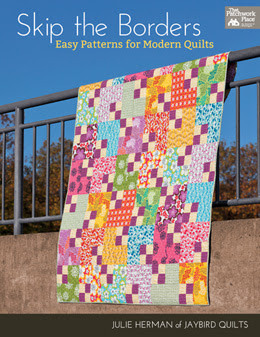 Jaybird Quilts patterns that use the Mini Hex N More ruler include Mini Delight, Mini Science Fair, Mini Tiny Dancer, Mini Lotus, Mini Disco and Mini Northern Lights. All patterns are full color and include detailed cutting diagrams and templates, directions for assembling blocks and finishing directions. 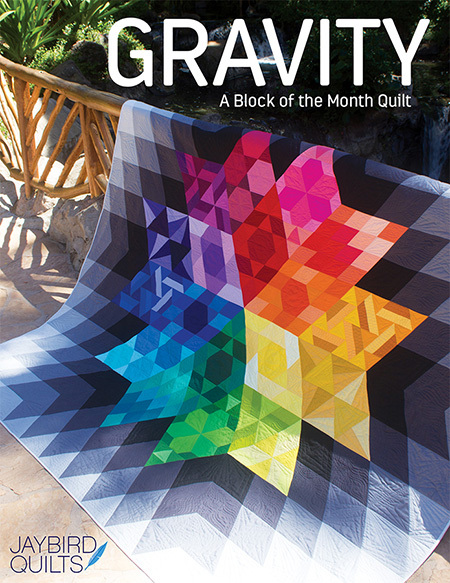 Quilts featured in this video include Mini Delight, Mini Tiny Dancer, Mini Disco and Mini Northern Lights, each in Kona Cotton by Robert Kaufman Fabrics. Mini Lotus in Artisan Batiks for Robert Kaufman Fabrics and Mini Science Fair in Pearl Bracelets by Lizzy House for Andover fabrics are also featured. 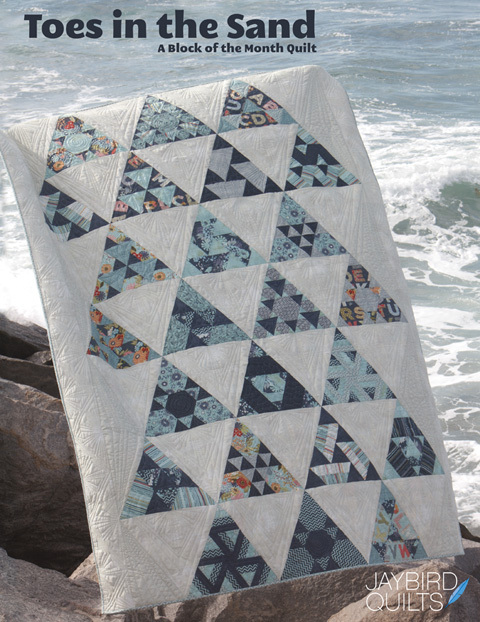 All quilts are pieced by Julie Herman of Jaybird Quilts and are quilted by Angela Walters of Quilting is My Therapy or by Julie Herman. If you want to save these videos for a rainy day, be sure to bookmark them in your browser or pin them to your sewing or quilting Pinterest boards. Next week I will have my final video for you in my video ruler tutorial series, Super Sidekick! 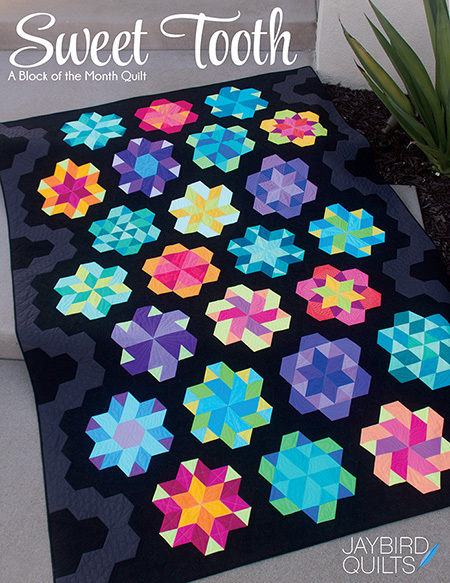 Have you made a mini quilt using the Mini Hex N More ruler? If so, which ones have you made or which ones are on your list to make in 2015? Tell us all about it in the comments below. Thanks! Seeing this post made me wonder if you can use the ruler to quickly/easily mark a strip for sewing a bunch of HST - like the markings on Thangles. I have made mini disco and mini jewel! I work on mini lotus. Coco from France!